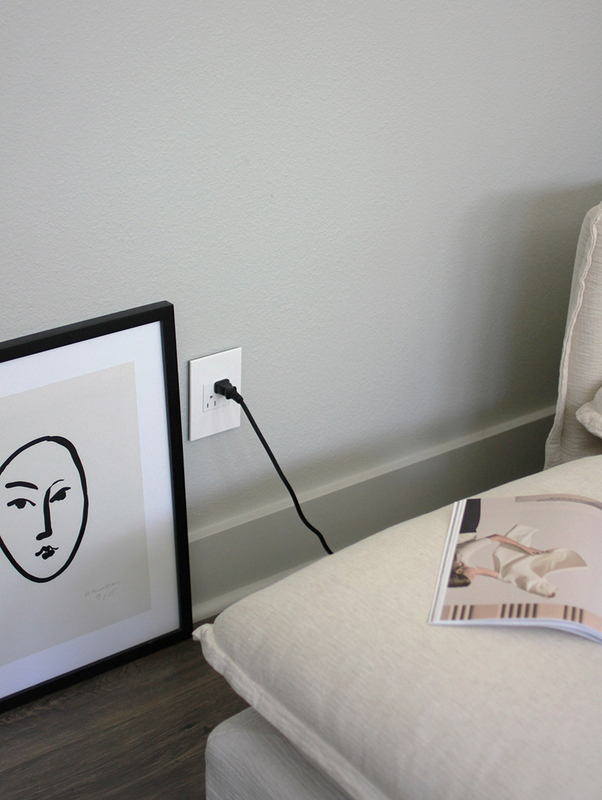 Light switches, dimmers and outlets are those parts of a home easily overlooked yet relied on everyday. 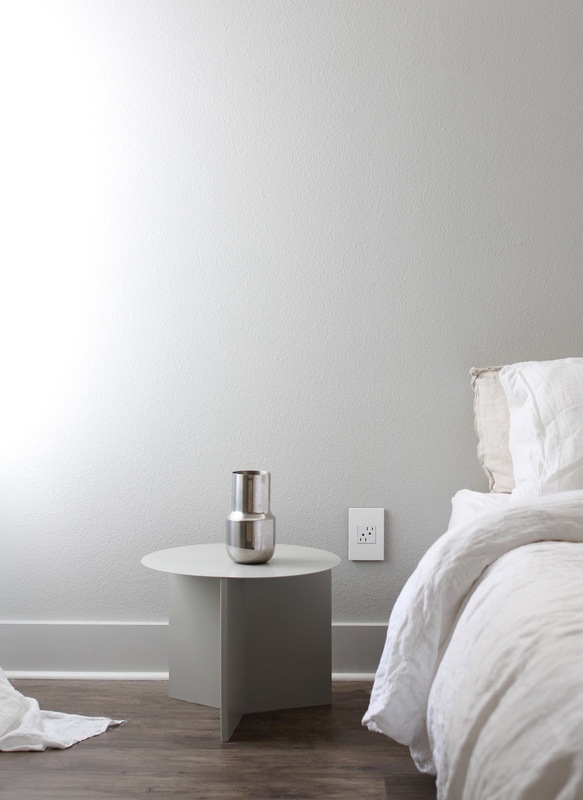 How many times during the day do you plug in an item or flip a switch without giving much (if any at all) consideration to the covers themselves? adorne is rethinking what these necessary features of of homes can look like and perform. adorne has created a collection of designs that are more attractive and more clever than you might imagine. They have made it simple and fast to switch out a cover and replace it with a different color or finish, maybe one to match your wall color or another feature in the room. 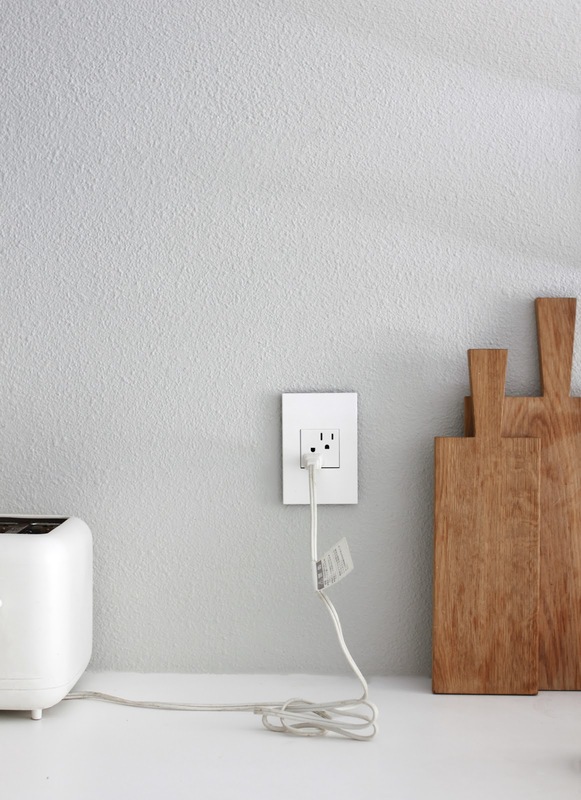 They also have some very unique customizations for outlets that pop out to allow you to plug in a cord then when you're finished, discreetly push the box back into the frame or wif-fi ready outlets. Why shouldn't our outlets progress with the rest of technology? We have tried these out at home and have several Push Switches which, different than the traditional switch, turn lights on or off with just a quick push. I thought it might take some getting used to as all our old switches had these rocker switches on them and for the last 7+ years we've lived here I've become automatic with my flip up or down to control the lights. To my surprise though it feels just as intuitive to push for on and off so for the change in lighting. 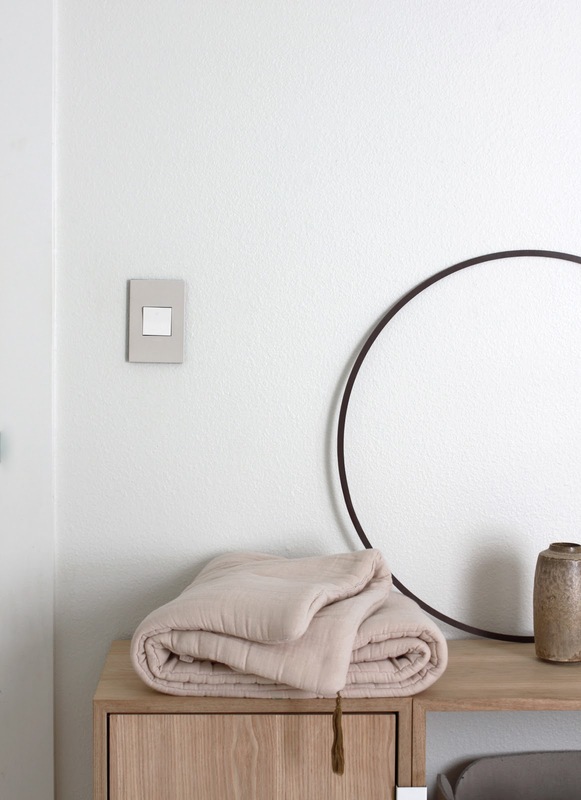 We opted for Powder White Wall Plates from the Beyond Beige collection for most rooms as the majority of the house is still white and with as many outlets and light switches as are in the house, I prefer a tonal look. In Elin's room however and in the dining room we have colored plates, greige and grey covers than coordinate subtly in those rooms. My husband has done the install himself and has been able to change out plates within about 5 minutes, so it doesn't necessarily require a big time commitment to install adorne by Legrand! 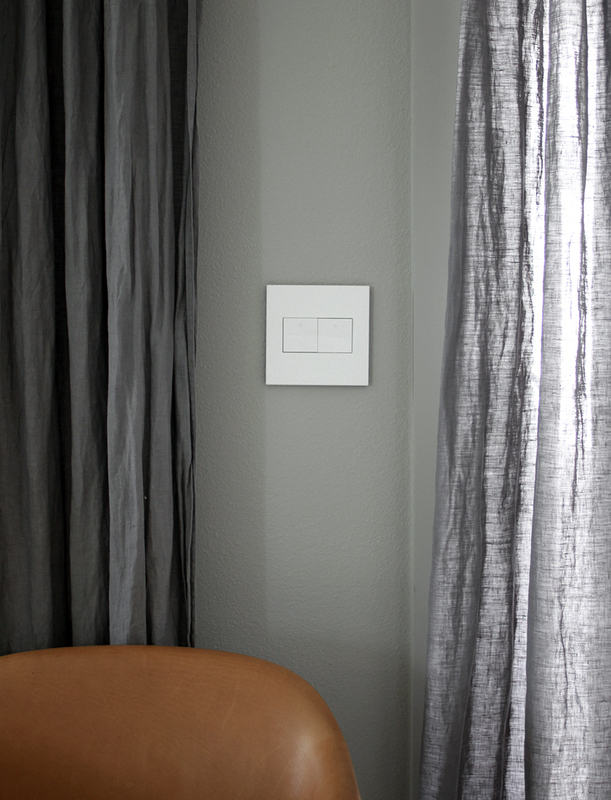 If you're building or renovating a home, or maybe even just making very minor changes, the collection of adorne smart devices and wall plates are a great quick and easy way to bring those contractor light switches up to date with the rest of your house.